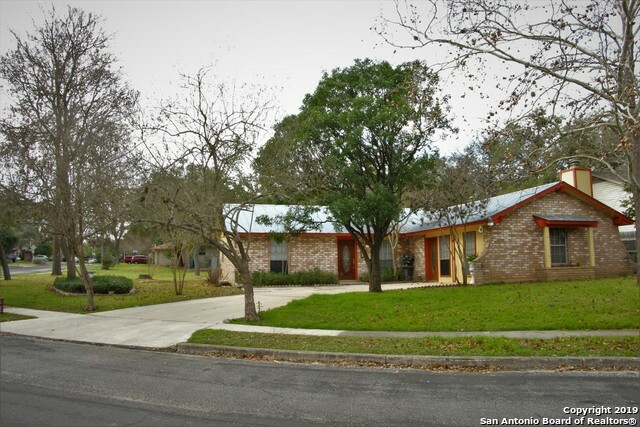 All BRAUN STATION WEST homes currently listed for sale in San Antonio as of 04/22/2019 are shown below. You can change the search criteria at any time by pressing the 'Change Search' button below. "Stunning home in highly desired Braun Heights with mature Oak trees and private back yard that backs up to a greenbelt. Split floor plan with 4th bedroom/mother-in-law suite that is currently used as a study. Secondary bedrooms share Jack-n-Jill bathroom. Master suite has private exit to backyard deck. Breakfast room has exit to side yard deck. Living room and formal dining room have built ins. Loads of storage. Highly rated NISD. Elementary and Middle School within walking distance!" 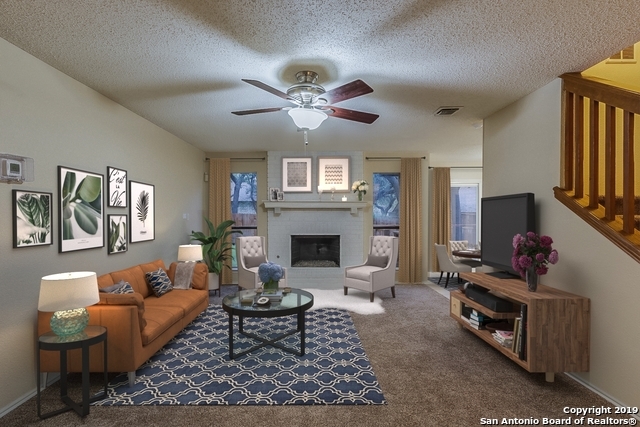 "This San Antonio two-story offers a loft, a fireplace, and a two-car garage. Upgraded features include a new roof, fresh interior paint, new carpet, and new laminate flooring. This home has been virtually staged to illustrate its potential! Thanks for viewing! A community pool is included as part of the HOA. Home comes with a 30-day buyback guarantee. Terms and conditions apply." "1 story home in a beautifully established neighborhood with 3 beds/2baths, 2 living areas, and bonus room on .22 acres with mature trees. Home has 2 AC units. Measurements are approximate and should be verified by the buyers agent."